I love love love pumpkin spice! Pumpkin Spice is the perfect fall flavor. Thanks for linking up with best of the blogosphere. I could not agree more. I am totally in the pumpkin spice mood! 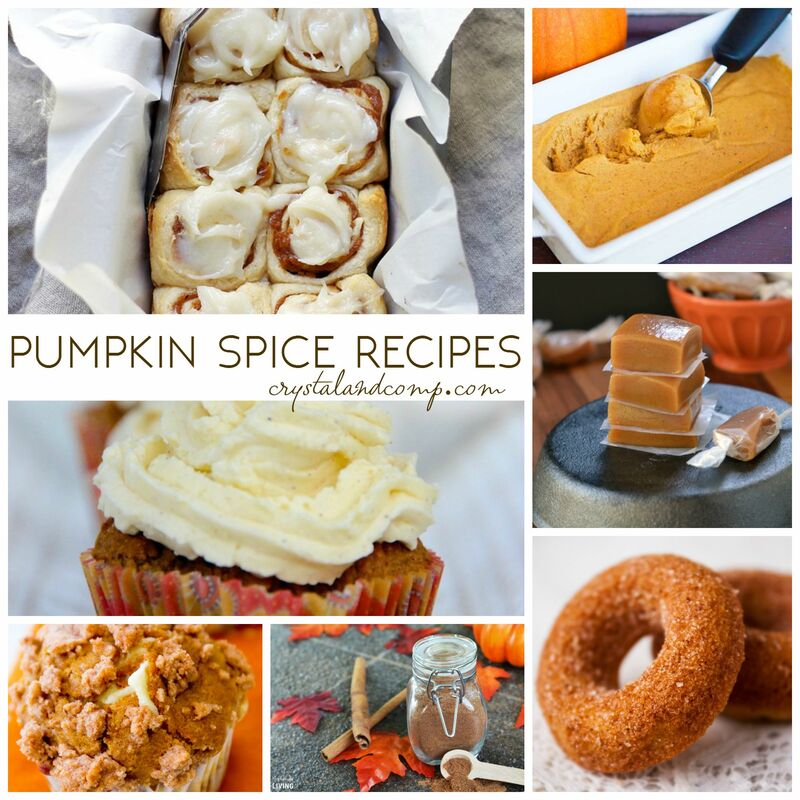 Okay yum now you have me craving all sorts of pumpkin spice treats! 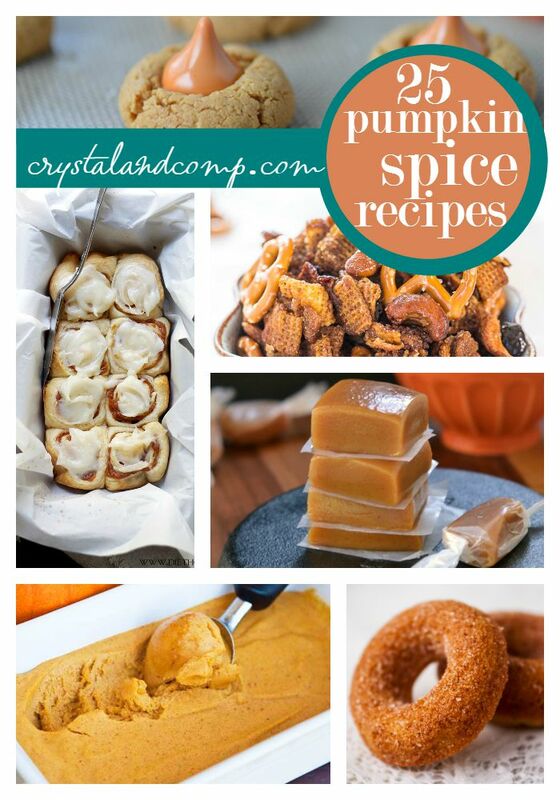 The pumpkin spice bagel sounds particularly intriguing! Thanks for the roundup. So much Fall fun! I think I need the donuts WITH the ice cream…..Thanks for sharing on the What’s for Dinner Link up!